Originally airing on Network 10 and hosted by Dr Chris Brown, Bondi Vet will have a new look in 2019. 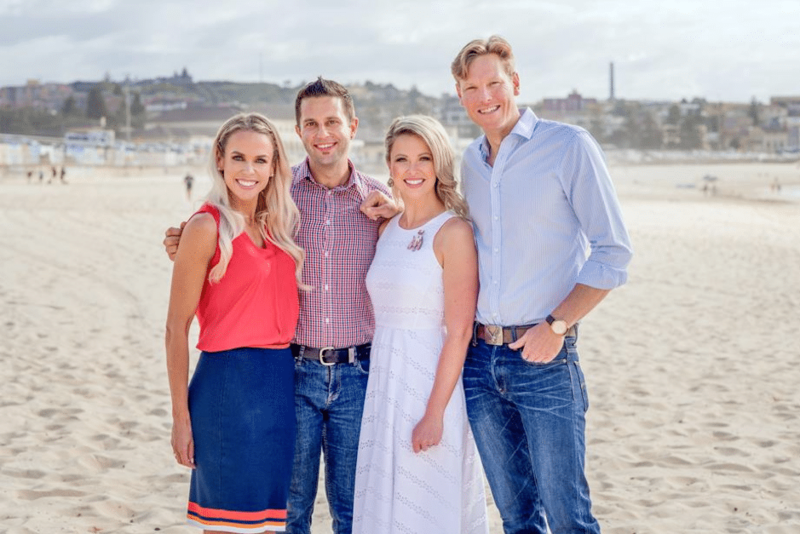 The show has found a new home on the Nine Network and will now be hosted by 5 vets from across the country. One of these new hosts is Animal Emergency Service’s very own Dr Alex Hynes. She will be joined by Peter who is a Perth-based veterinarian at the emergency hospital at Murdoch University and Perth Zoo. Lewis who runs his own practice on the Northern Beaches in Sydney. Danni who is based in Melbourne. Also joining the four vets on the show is Dr Kate Adams, who runs the busy Bondi Vet Hospital.